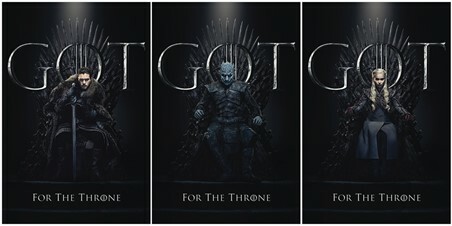 Like a force of nature, this trio of potential kings and queens will make more than just a striking scene in your home. 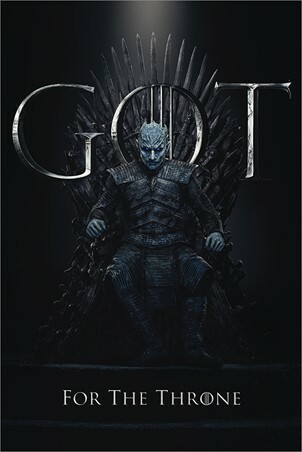 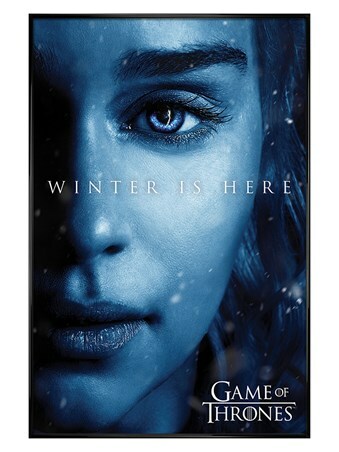 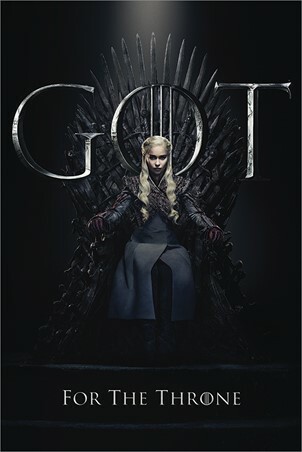 Featuring 3 individual posters of the Night King, Daenarys Targaryen and Jon Snow, all seated on the mighty Iron Throne, the dark and foreboding shadows are the missing touch of epic adventure to your home. 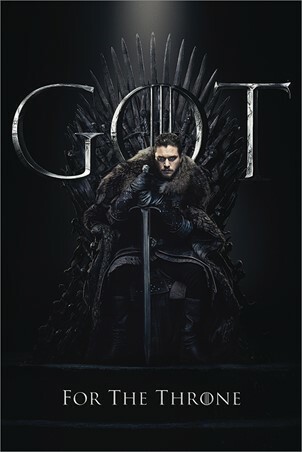 Feed your craving for all things Game of Thrones and completely satisfy the need for dragons, white walkers and the other residents of the seven kingdoms, just in time for the season finale! 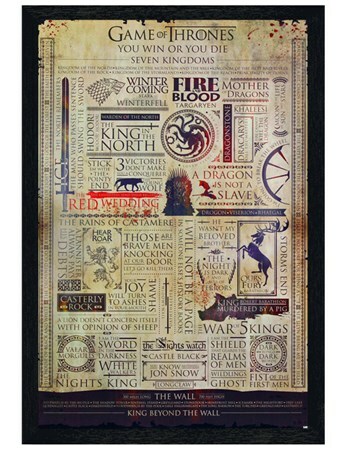 High quality, framed For The Throne, Game Of Thrones poster bundle with a bespoke frame by our custom framing service. Why Laminate Your Poster Bundle?